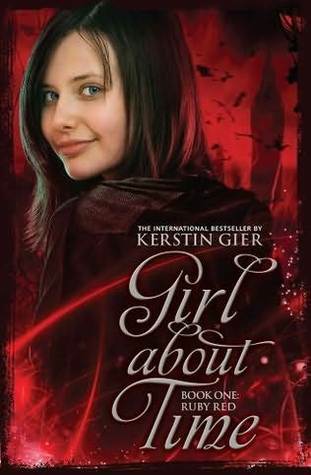 1) Ruby Red by Kerstin Geir. I love the cover of this book. I can't wait to start reading it I'm not normally a fan of historical fiction but this seems to be winning me over by the back cover. What can I say I love dogs. I think that's just what won me over so I can't wait to start reading this one.